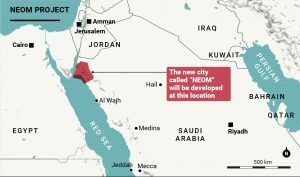 NEOM is born from the ambition of Saudi Arabia’s Vision 2030 it is a $500 billion mega-city that will connect to Jordan and Egypt and be powered completely by renewable energy. In October 2017, Saudi Crown Prince Mohammed bin Salman announced the project, at the Future Investment Initiative conference in Riyadh. It will be financed by the by the Kingdom of Saudi Arabia, the Saudi Arabian Public Investment Fund, local as well as international investors. 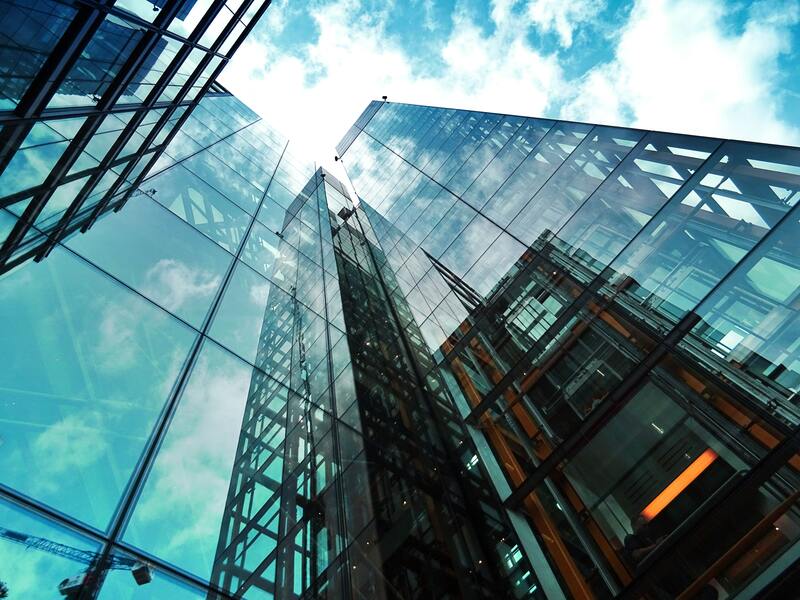 The Neom Project a high-tech, transnational economic zone, with a mega-city 33 times the size of New York, located in the North East part of the country, bordering on Jordan and connected to Egypt through a bridge across the Gulf of Aqaba. The zone will cover 10,230-square-mile (26,500 sq km). It will target futuristic technologies NEOM will focus on nine specialized investment sectors (energy and water, mobility, biotech, food, technological & digital sciences, advanced manufacturing, media, entertainment and living as its foundation) along with luxury tourism. The focus on these sectors will stimulate economic growth and diversification by nurturing international innovation and manufacturing, to drive local industry, job creation, and GDP growth in the Kingdom. It will operate independently from the government, under a specific legal regime geared for a Western lifestyle and insulated from Islamic law. This project has a provisional budget of around 500 billion dollars. The Project Manager is a German, Klaus Kleinfeld, a former boss of the transnational Alcoa-Arconic and administrator of the Bilderberg Group. The first phase of the project is due in 2025.